Minnesota health officials have announced two outbreaks of salmonella, both linked to frozen, raw chicken products. The investigation, being led by the Minnesota Department of Health (MDH) and the Minnesota Department of Agriculture (MDA) is complicated by the fact that there are two separate outbreaks of two separate strains of Salmonella bacteria in products from two separate producers. The first outbreak has been linked to Barber Foods, a food production company headquartered in Portland, Maine that has now recalled nearly 60 thousand pounds of frozen, pre-browned, stuffed chicken after 4 people were sickened with Salmonella Enteritidis. The product implicated in this outbreak is frozen, raw packages of Chicken Kiev sold in grocery store chains with production dates of January 29th, February 20th, and April 23rd of this year and a U.S. Department of Agriculture (USDA) stamped ode of P-276. The 4 victims, between 19 and 82 years old, became systematic between April 5th and June 8th. Two of the four were hospitalized. The second outbreak has been linked to Antioch Farms brand Cordon Bleu raw stuffed chicken breast, sold through grocery store chains, which have sickened at least three people. The chicken Cordon Bleu bears the U.S. Department of Agriculture stamped code of P-1358. The victims, each between 30 and 40 years of age, became symptomatic between May 9th and June 8th. Two of the three were hospitalized. The MDH and MDA, in conjunction with the USDA’s Food Safety and Inspection Service (FSIS), is still working to trace the source of the Salmonella and identifying additional victims. These outbreaks are the eighth and ninth outbreaks of Salmonella in the last 15 years linked to these types of products. The last one was in 2014. As such, public health officials are warning the public to thoroughly cook all frozen entrees before eating them, and to avoid cross contamination. 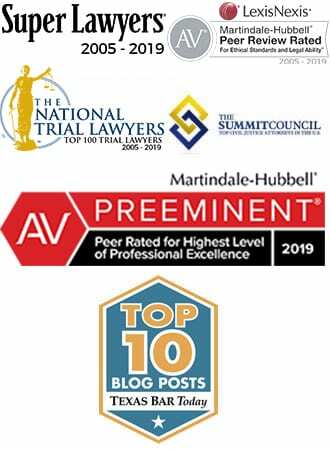 Chicken products have been linked to Salmonella outbreaks on numerous occasions, and in fact the food poisoning lawyers at Ron Simon & Associates filed a chicken Salmonella lawsuit today on behalf of six victims in the Foster Farms Salmonella outbreak. 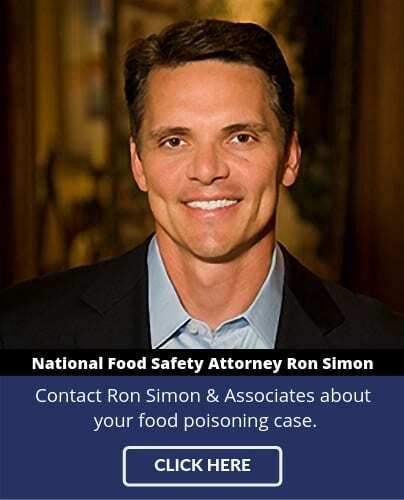 For more information about this or any other Salmonella outbreak, or to file a food poisoning lawsuit, call the Food Poisoning lawyers at Ron Simon & Associates at 1-888-335-4901.